GWe use the Bill Nye Science Guy videos a lot, and since we are studying the solar system, I found the “outer space” and “comets and meteors” DVD’s at our library yesterday. Only one problem…I wanted to locate some pre-made worksheets that my daughter can use to answer questions about the videos. I found the solution this morning when googling “free Bill Nye science guy worksheets”. Check out Star Materials.com for free worksheets to accompany Bill Nye’s DVD’s. Here are also 116 Bill Nye movie sheets. Just passing this on to you. Sometimes worksheets are my thing and other times I just want to add a little pizazz to science mornings. 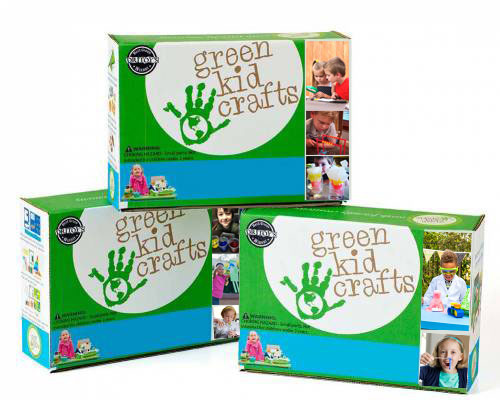 Check out Green Kids Crafts for unique, eco-friendly STEAM and science projects. **Update and sidenote: Since this post was written there was a debate between Bill Nye and Ken Ham of Answers in Genesis. While you’re picking up free science worksheets by Bill Nye, you may also be interested in the underlying philosophies of these two thinkers. Additionally, I thought I would leave you with a way to purchase Ken Ham’s materials as well. He has resources available to teach kids about creationism and its relation to science as well as a radio show to help you dig even further. I’m an avid believer in creationism so I just had to make sure I plugged these resources. Also, be sure to check out Creation.com for more resources for kids as well as adults. If you are looking for more free worksheets and resources, check out this post as well- my ultimate list of free worksheets.